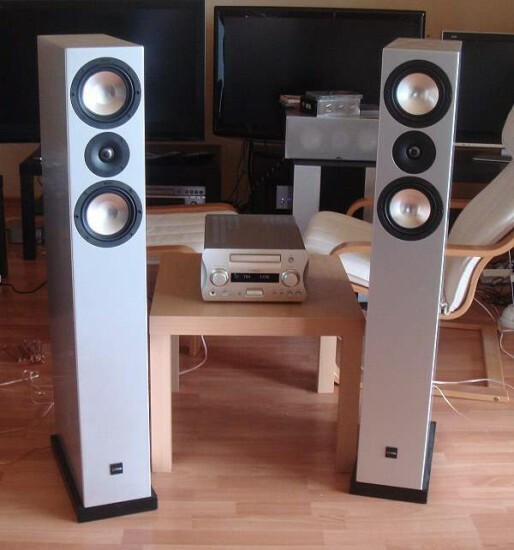 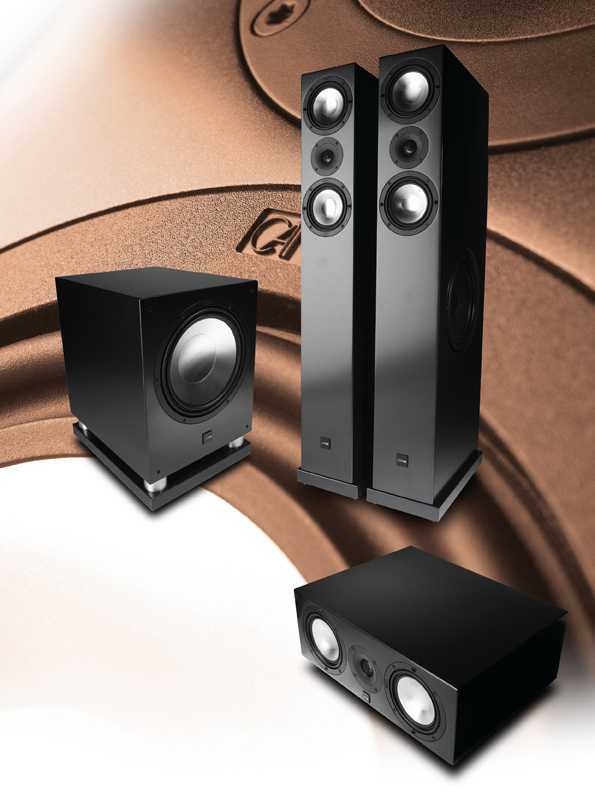 Canton Karat 795 DC – Loudspeaker . 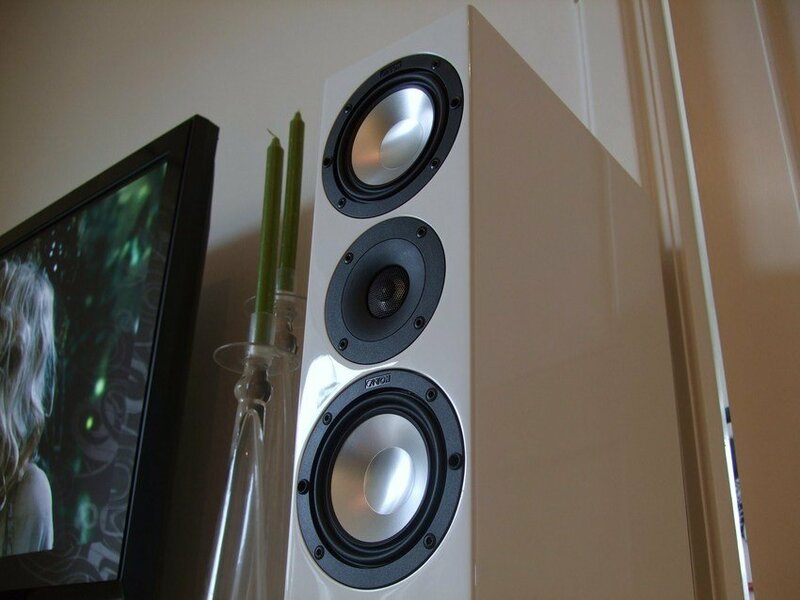 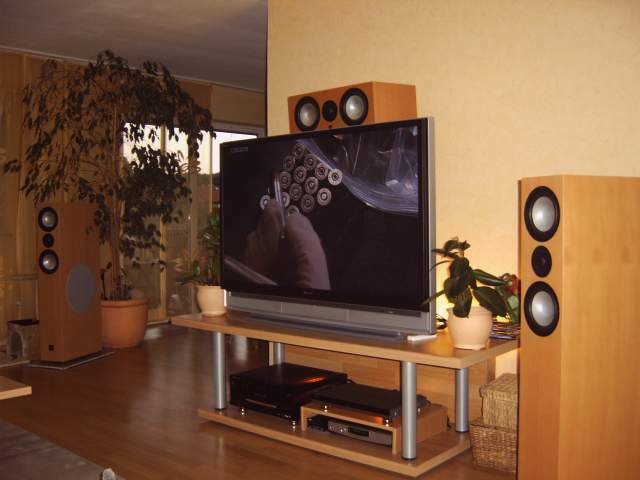 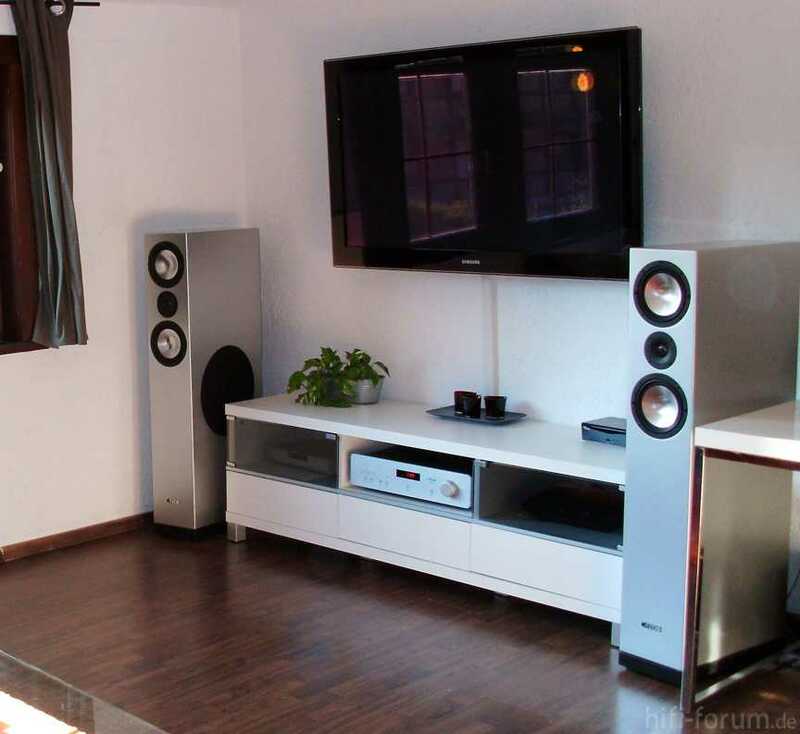 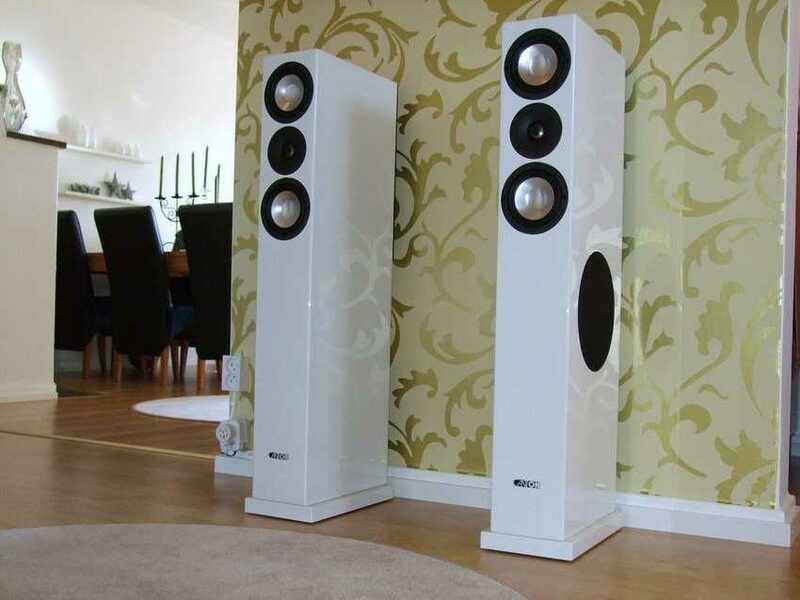 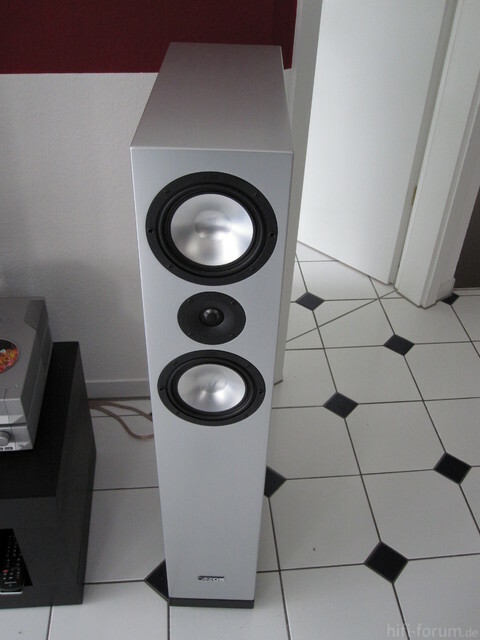 Principio di progettazione 3½-via Sistema bass reflex……..
Canton, Germany’s best selling loudspeaker brand, has reenergized its high-end Karat family of music and home theater loudspeakers with six new speakers to replace discontinued models. 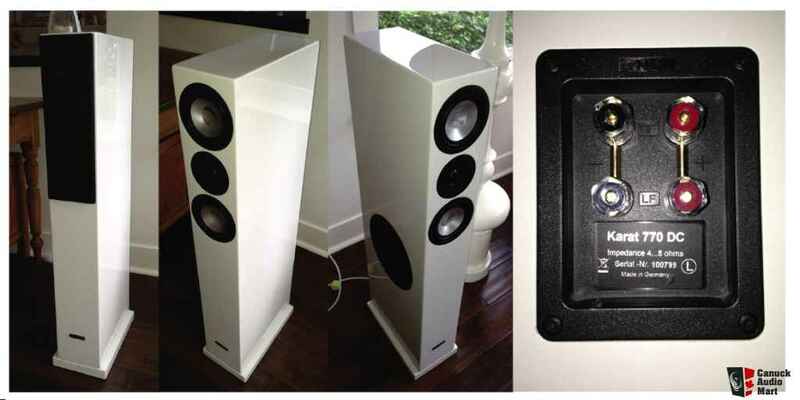 The new models incorporate upgraded drivers and crossovers, subtly refined cabinet aesthetics, and new high-gloss finish options…..